The month of March typically marks the start of summer. Families and friend groups are already starting to plan summer getaways such as beach trips, picnics, and other activities that go well with the summer heat. 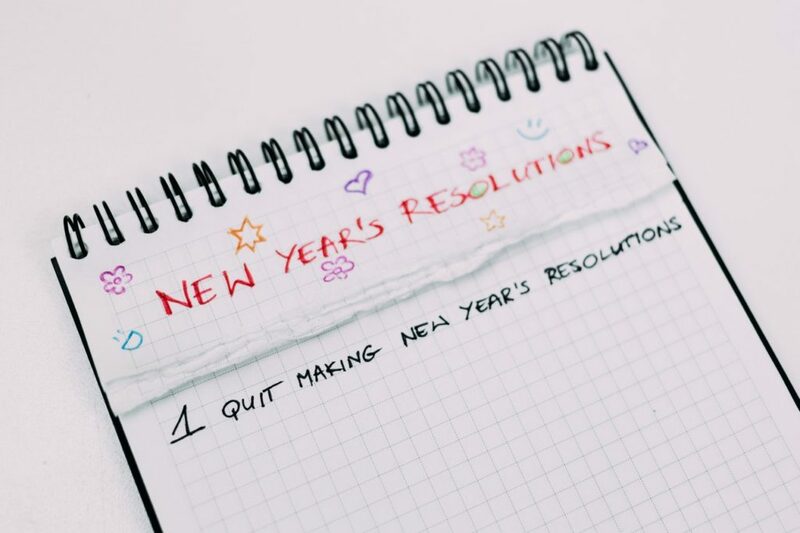 But until then, those who are yet to plan their out-of-town trips can stay at home or in their condos and enjoy making fun DIY projects that will be just in time for summer. What’s great about being at home during summer days is that you and your family can bond over fun projects that will make decorating your home an unforgettable experience. Don’t also forget that doing some DIY project is one of the many budget-friendly living hacks you can do in your condo. There are a lot of fun and creative ways to spend your weekend, especially now that you will be needing a couple of things for your summer activities. We have included in this list some of the best DIY ideas we were able to collate from different sources online. Picnics will never be the same with this comfortable quilt you can make by sewing together a couple of your throw pillows at home. You can make it as big as you want, depending on how many people you want to accommodate on the quilt. 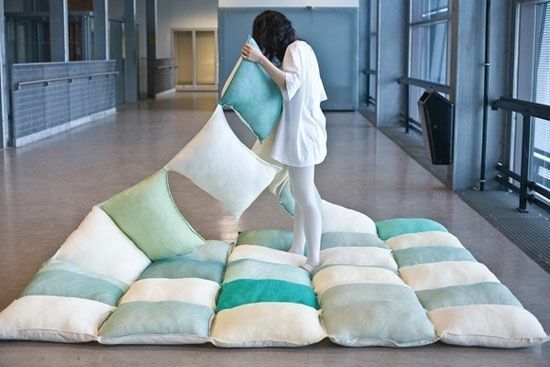 If you don’t have enough at hand to make a sizeable one, you can ask your relatives to chip in some of their pillows for the project. You can then plan a picnic together to the nearest park, or lounge together by the beach while sipping refreshing summer drinks! 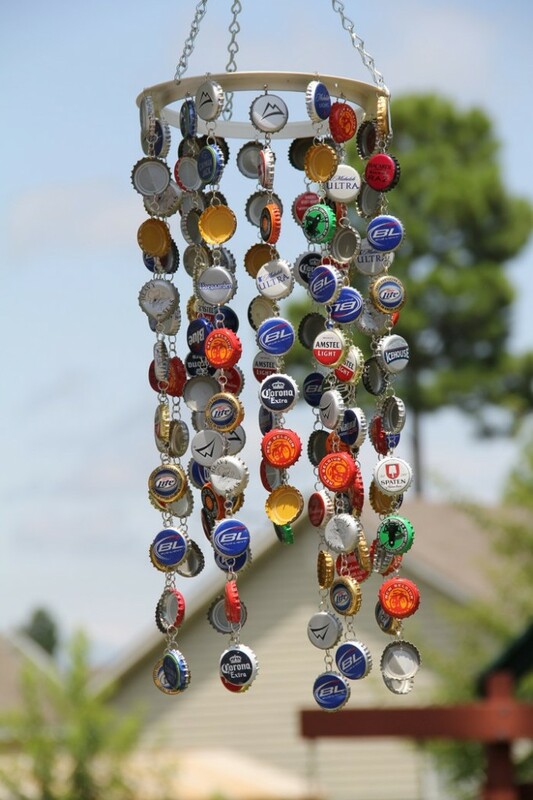 Another unique condo home decoration idea is a wind chime made out of colorful bottle caps. Instead of throwing away the caps, collect and paint them using bright-colored acrylic or poster paint. Wind during the summer is usually just a slight, gentle breeze, and will not cause the wind chime to make too much noise. 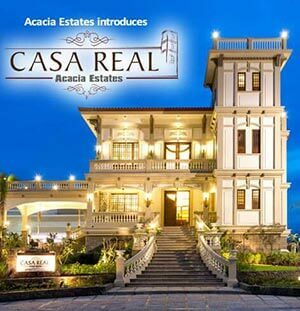 Instead, it will create a peaceful and tranquil vibe for that is great for relaxation during lazy afternoons spent at the porch, or at the living room with the windows wide open. Kill afternoon boredom by setting up a simple rope swing in your yard, garden, garage, or any part of your home where swinging space is present. 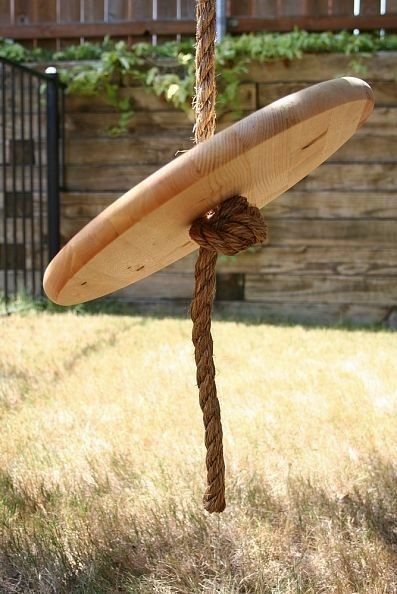 Ask the help of someone capable of drilling a hole through a wooden disc, then tie the rope through it and use the knot to secure it in place. Just be careful not to put the swing in places near sharp edges or fragile ornaments. 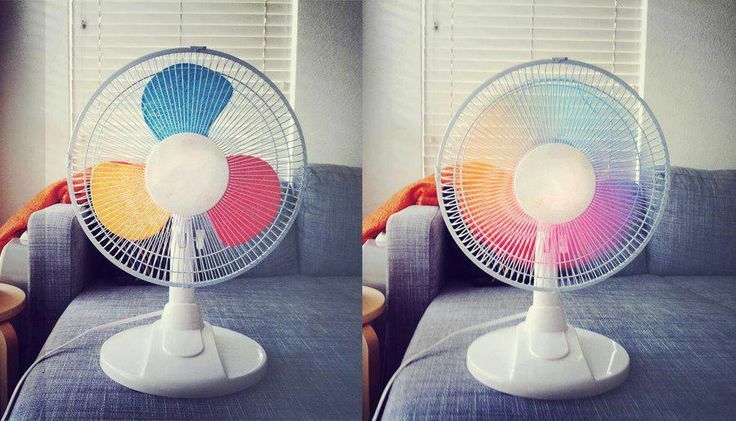 Add a dash of color to your fan by painting the blades in different summer colors. This will create a fun vibe as you turn on the fan and cool down from the blazing summer heat. For a themed effect, choose colors that complement the rest of your summer decorations at home. 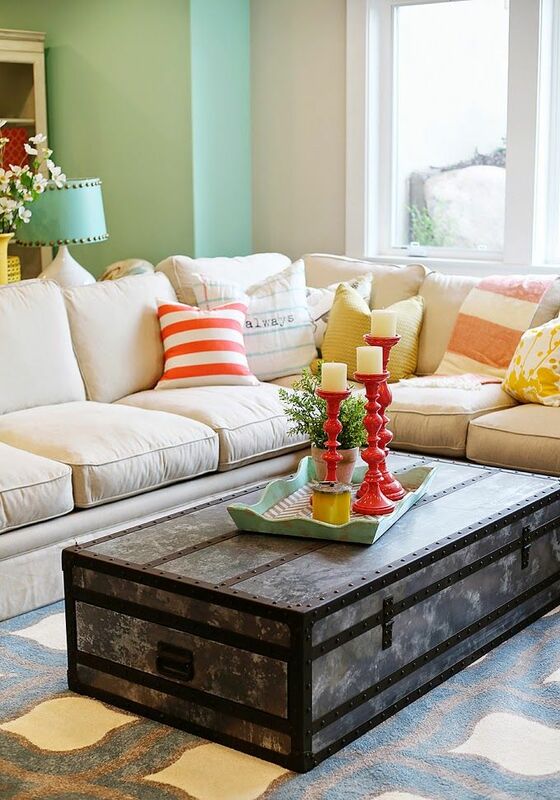 Use cheerful colors that will set the mood for any summer activity you have in mind. Just be sure to paint outside to avoid messy dripping of paint in your home or condo. 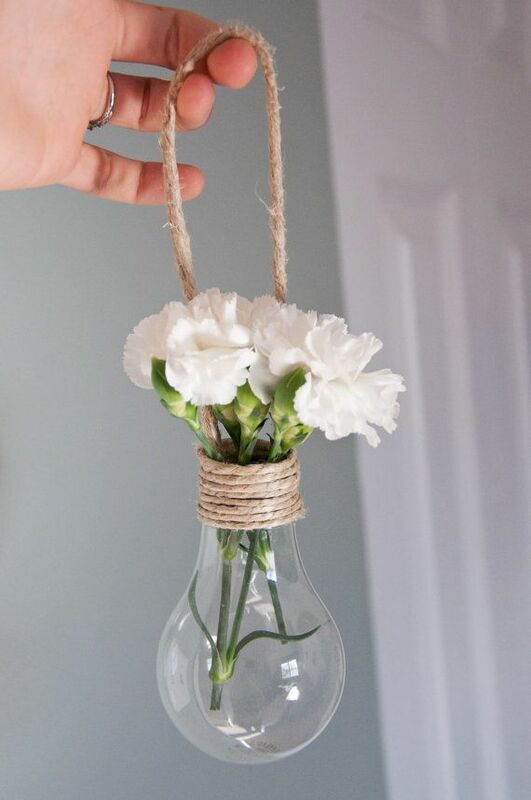 Turn discarded lightbulbs into lovely flower holders that you can hang up in your garden or porch during an afternoon brunch with the family. This simple and cheap DIY idea takes minutes to create, but leaves a sophisticated and timeless look to your condo interiors and/or exteriors. Be sure to wipe away all dirt buildup on the bulbs, so that the flower decorations can easily stand out. Remember those cute, little umbrellas that are put into fancy summer cocktails and juices? Who would have thought that these colorful mini paper ornaments can be turned into an easy-to-make home decoration that brings such a cool, beachy vibe to any condo? Simply tie the umbrellas close to each other on a wire to form a round shape. Hang this anywhere in your home or condo where a little sprucing-up is needed. Showcase your creativity by creating a DIY coffee table that will reflect your unique personality. 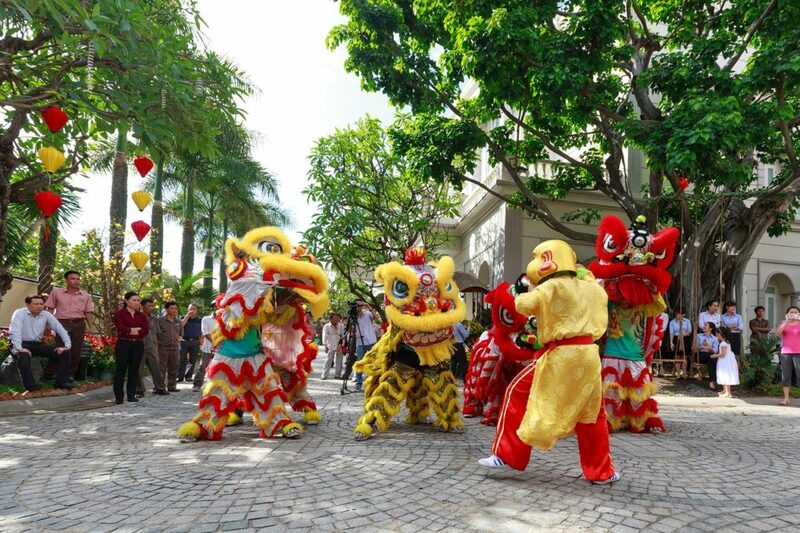 If you have kids, this can also be a fun activity for the whole family. This easy-to-make statement piece will not break your budget, as you can use any materials you want—you can even make it a coffee table scrapbook, with the surface bearing childhood photos, trinkets, and other memorabilia. Secure the designs by setting them down with varnish, or placing a transparent protective cover over the coffee table surface. 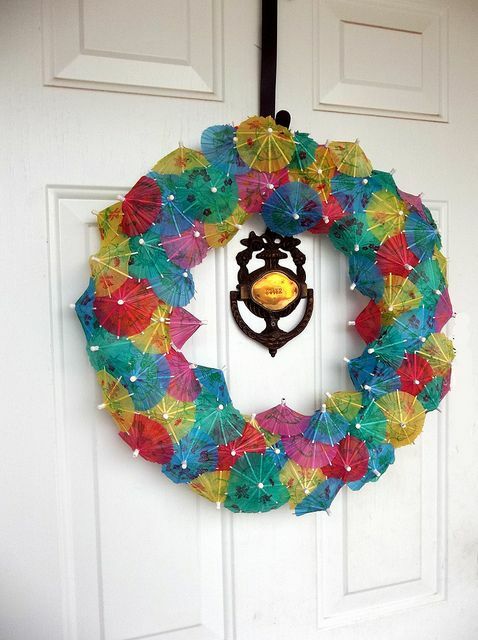 These DIY ideas are perfect to make in the comfort of your home or condo. Take your imagination far, and challenge yourself to use materials that can already be found at home. 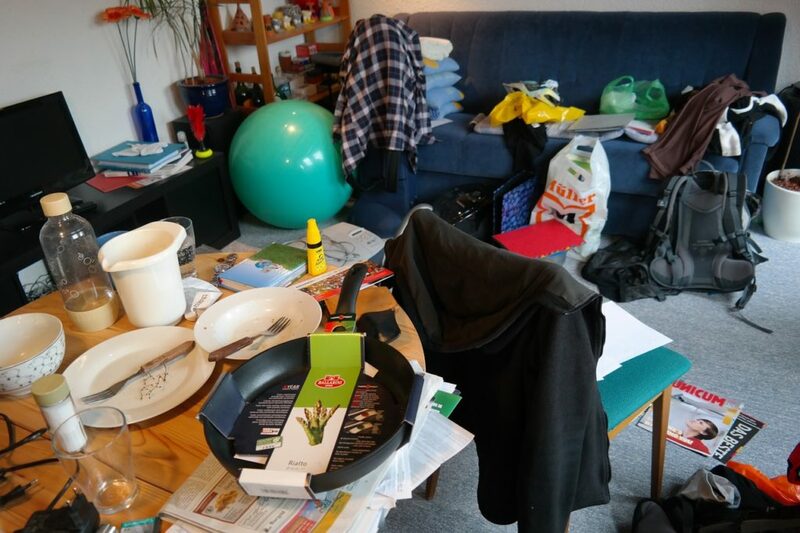 Collect recyclable materials, and always find a way to find new uses for things that you usually just discard. Besides, this is what makes DIY projects so fun! You can use any material you want, and nothing ever has to be too pricey!